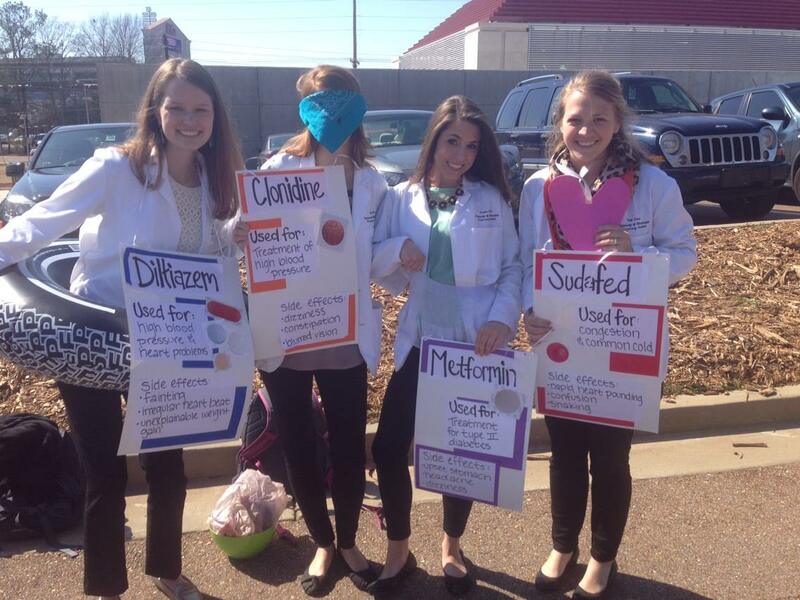 The University of Mississippi School of Pharmacy Academy of Student Pharmacists (ASP) Chapter first implemented a Generation Rx program during the spring semester of 2013. The program, initially targeting middle school and high school students, delivered a PowerPoint presentation with medication abuse statistics and an entertaining skit and concluded with a “Jeopardy” game. After learning from the first year, the goal for the subsequent year was to improve upon the information shared with students as well as expand the program to include college-aged students, in particular, entering freshmen. Rachel Strait, Project Chair, Generation Rx, and Kelsey Stephens, ASP Chapter President, attended the 2014 Generation Rx University Conference at The Ohio State University to collect best practices in order to further develop local programming for the fall semester. Based on what they learned, the chapter developed and provided a presentation and discussion with incoming college freshman enrolled in the “First Year Experiences” course. This course is designed as an introduction to campus life as a means to ensure student success. The presentation focused on focused statistics, intervention strategies, and explained common myths regarding medication use. 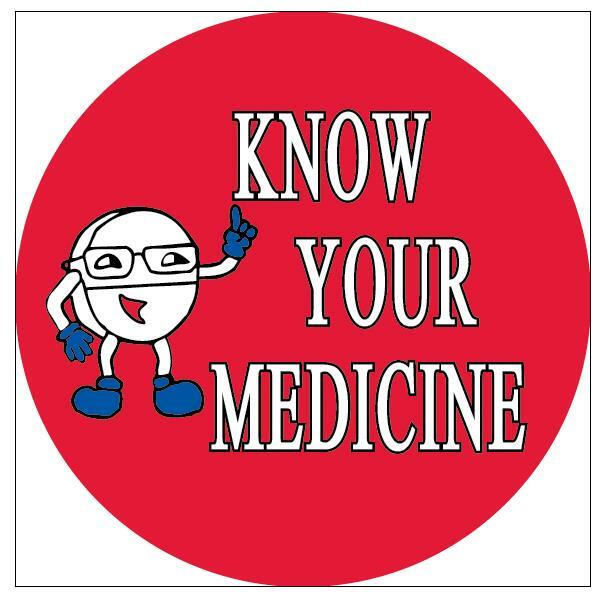 A survey was provided to the students before and after the presentation to assess the student’s knowledge and perception of prescription medication misuse. Students’ belief that prescription medications are safer than “street” drugs significantly decreased and student agreement in understanding proper medication disposal significantly increased. Of particular interest, student understanding of where to find resources to help others significantly increased after providing Generation Rx programming. Based on the success of these efforts, ASP was asked to update the textbook used for this course. 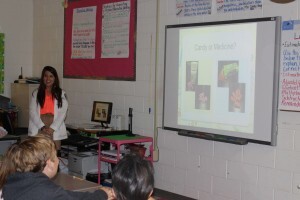 During the spring semester, the chapter provided presentations to local middle school and high school students focused on a pharmacist’s role as part of the healthcare team, prescription drug abuse statistics and dangers of abuse, media coverage on the topic, and the difference between over-the-counter (OTC) and prescription medications. As a treat for their attention and participation, chapter members provided students with stickers, pens, and seven-day pill planners purchased with The Cardinal Health Foundation Generation Rx Grant. The chapter is currently working with The Ohio State University, Cardinal Health, and SockKids to develop interactive videos targeting young individuals in helping promote healthy medication habits. Our chapter has improved and developed our Generation Rx program due to the help and support of The Ohio State University, Generation Rx Tool-kits, Cardinal Health, and other APhA-ASP chapters. We look forward to continuing to enhance our Generation Rx program and impact more individuals. If you are a member of an APhA-ASP chapter looking to implement or enhance your Generation Rx program, our chapter recommends first selecting a target age group for your program. 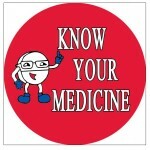 Next, we recommend beginning with the Generation Rx tool-kits located at generationrx.org. Pre-made Powerpoint presentations, handouts, speaker notes, and more can be found on this website. Once you select the information for a specific age group, it is essential to gain interest of volunteers, develop a committee, and select a location to give the presentation. Training sessions for the speakers may be held before the Generation Rx program begins in order to encourage unity between all of the presentations. Lastly, obtain feedback from presenters, participants, and other chapters to enhance your program for the next year. By following these steps, our chapter was able to develop, implement, and expand our Generation Rx program exponentially in the past two years and hope to continue our efforts in improving our program. 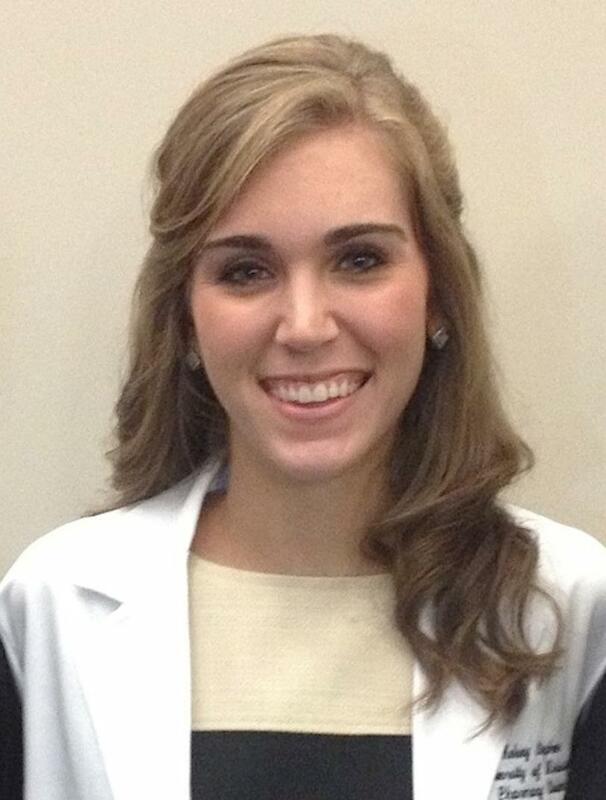 Rachel Strait is from Hazlehurst, MS, and is currently pursuing her PharmD from the University of Mississippi. 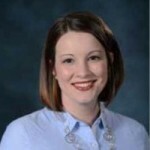 She is the secretary of American Pharmacists Association – Academy of Student Pharmacists (APhA-ASP) and the president of the student chapter of the Academy of Managed Care Pharmacy (AMCP). 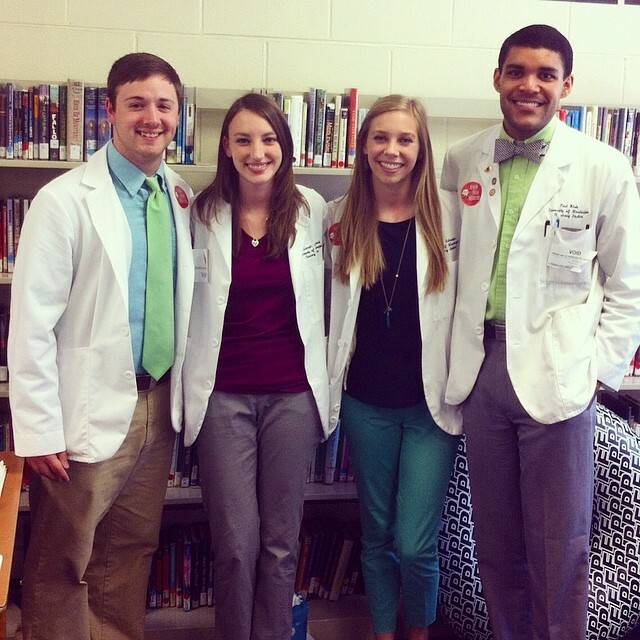 She served as the project chair for Generation Rx program during the ‘14-‘15 academic year. She can be reached for questions at rachelcstrait@gmail.com. 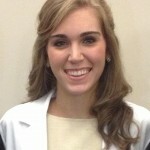 Kelsey Carol Stephens is from Greenwood, MS, and is a second year student pharmacist and the President of APhA-ASP (American Pharmacists Association – Academy of Student Pharmacists) at the University of Mississippi School of Pharmacy. She initiated development of the Generation Rx program impacting freshman college students and middle- and high school students in the community. She can be reached for questions at kcstephe15@gmail.com.